Presented by Richard Hollingham, Sue Nelson. It’s the 7th anniversary of Space Boffins and Sue and Richard are joined by BBC Science Correspondent, Jonathan Amos - a guest on the very first podcast. 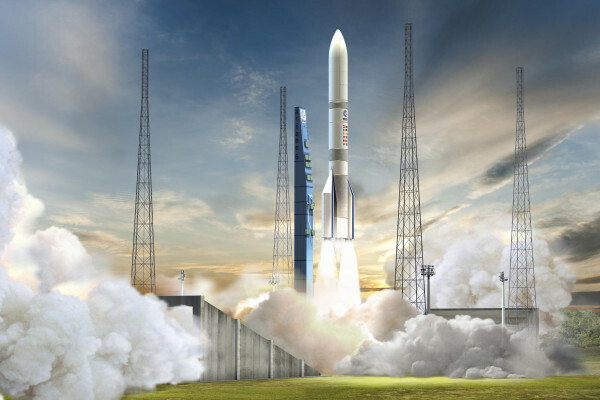 Meanwhile, Richard reports from the new Ariane 6 launchpad being built at the European spaceport in French Guiana, and we meet the European Space Agency astronaut training with the Chinese. The team also get to the bottom of some mysterious Skylab space banter. How quickly do your muscles waste in space? Previous Why Isn't Everyone Ambidextrous? Next QnA - Should you pee on a Jellyfish Sting?